Today I'm guest blogging over at Dear Owen & Co for their Grand Opening! Emily took her flair for great design and knack for creating great products for children and opened a shop supplying crib sheets, skirts, pillows, and embellished curtains. 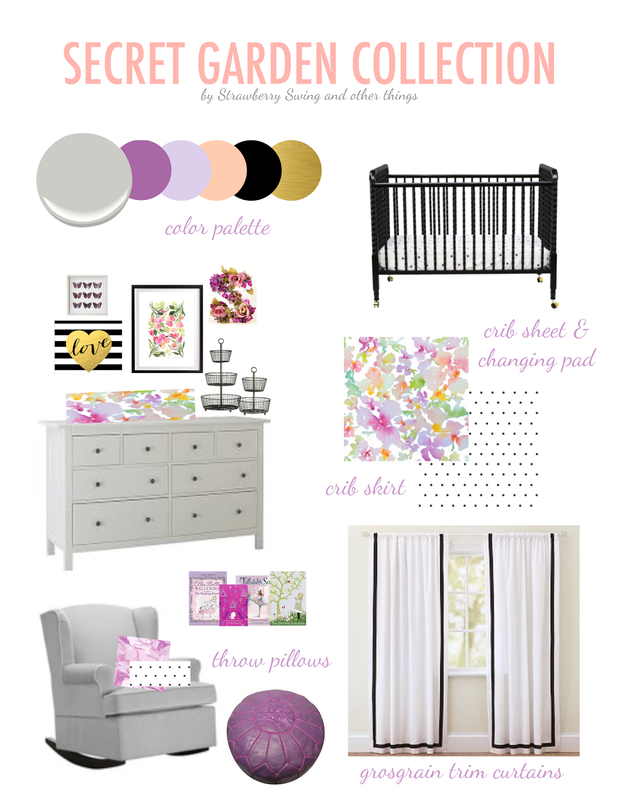 To check out more about my nursery design board and other great inspiration boards, head over to Dear Owen & Co! Love your aesthetic! And so excited for Emily!! Thanks! Can't wait to see more about yours!